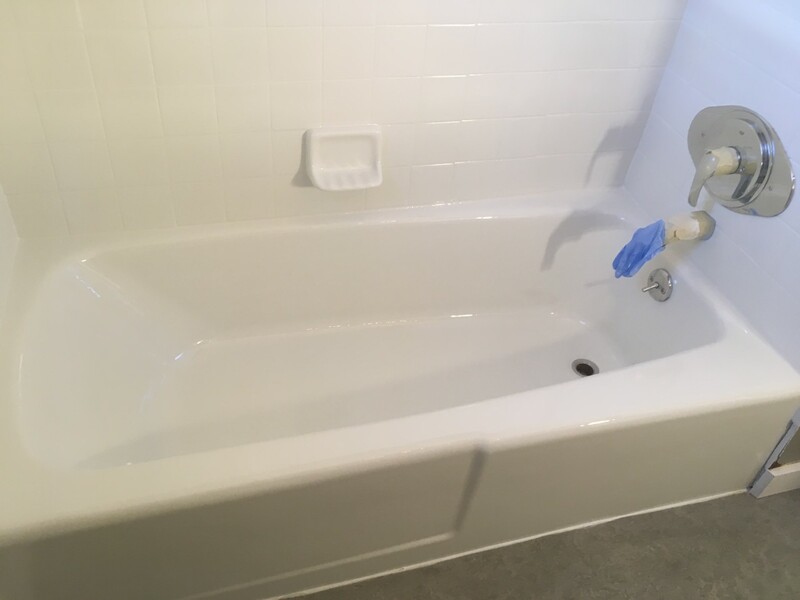 Description: J&S Tub & Tile Refinishing is a business categorized under home/office interiors finishing, furnishing and remodeling, which is part of the larger category others miscellaneous retail. 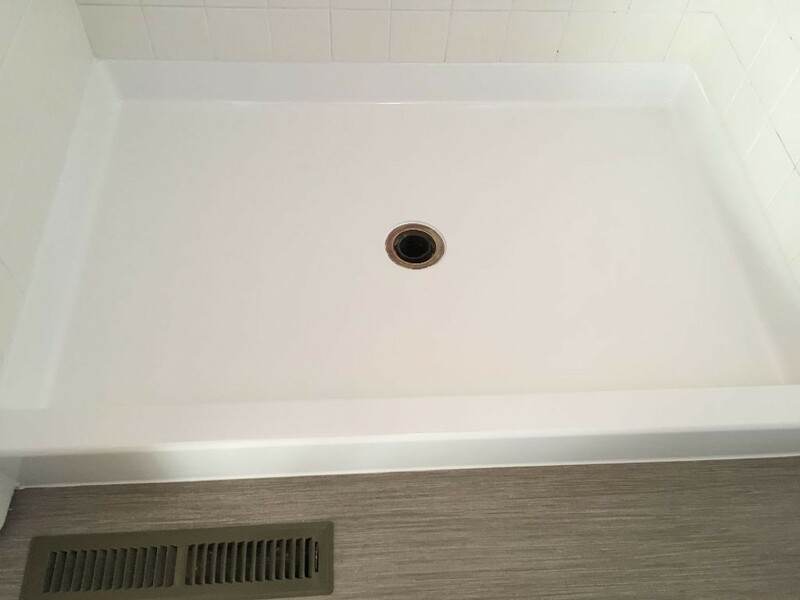 J&S Tub & Tile Refinishing is located at the address Refinishing Services in Livermore, California 94550. The Manager is Joe who can be contacted at (925)516-7900. 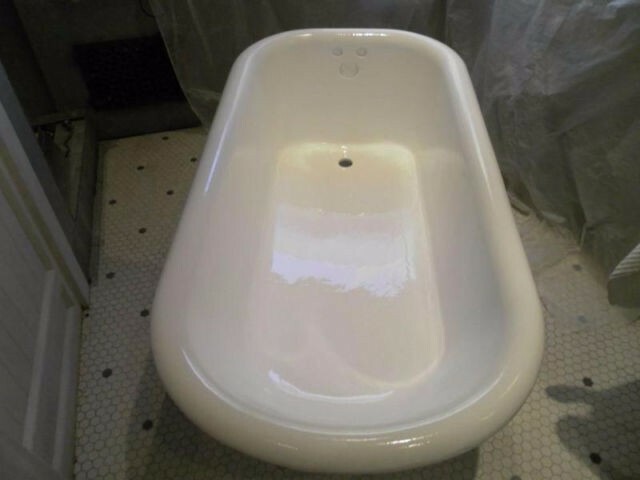 Bathtub & Tile Refinishing Co.
We make your old bathroom fixtures like new again! 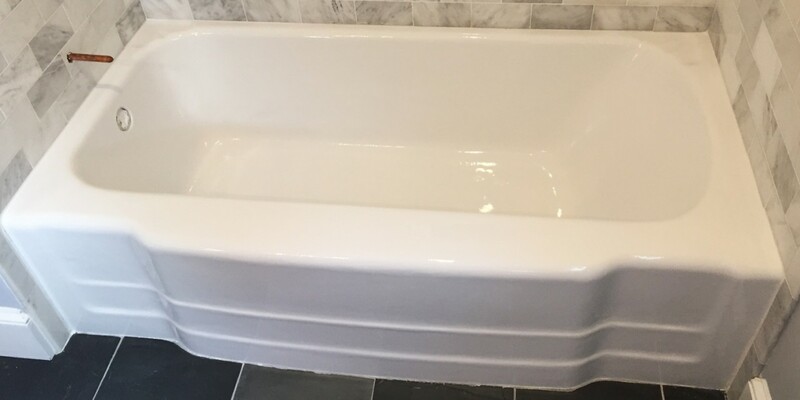 We save our customers time and money, by offering quality refinishing services as an alternative to the high cost and time consuming process of replacement. Our objective is to provide best quality materials, professional workmanship and customer service at an affordable price. 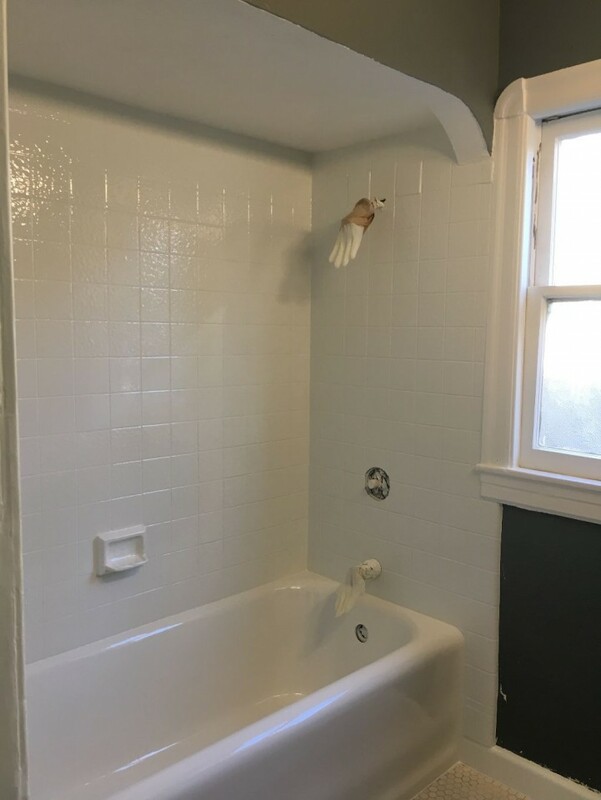 Bathtub Refinishing is a affordable and efficient alternative that will update your fixtures with a fresh and clean new look, in just one day. We Serve Residential, Commercial, Real Estate Professionals, Interior Designers, Property Management Companies, Investors, Contractors, Condo Associations, Retirement Communities, Hotels, Motels throughout the Bay Area. 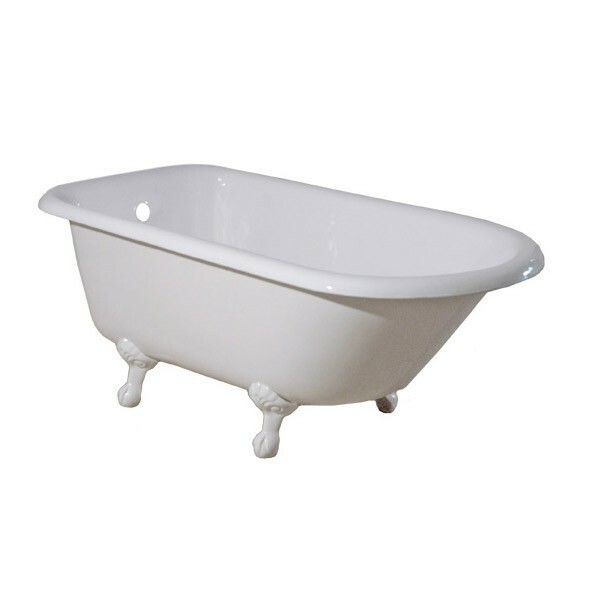 Call Us Today For Bathtub Free Quotes! Serving The Entire Bay Area! 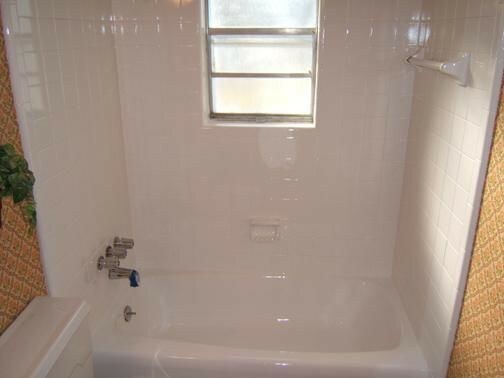 Location & access map for "J&S Tub & Tile Refinishing"